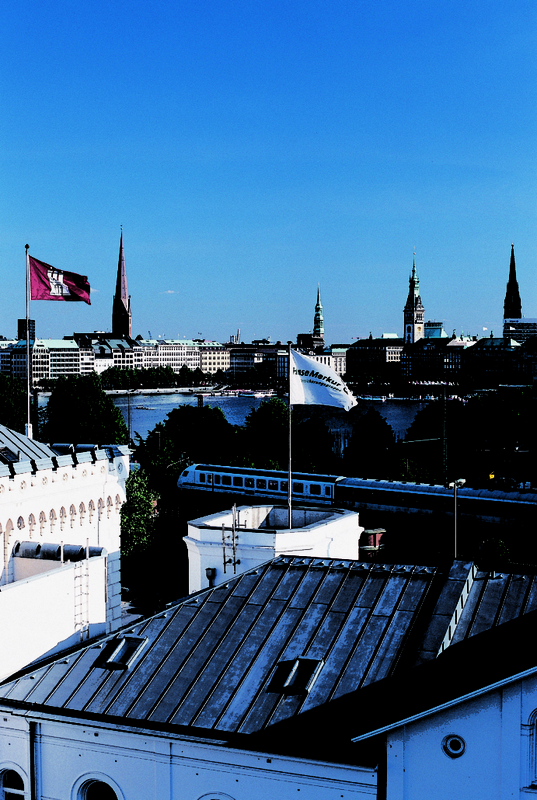 As a member of the HanseMerkur Group, HanseMerkur Insurance is a top-tier Insurance Consultancy with head office based in Hamburg, Germany. Since beginning 2015, HanseMerkur Insurance is registered with the UAE Insurance Authority. HanseMerkur Insurance works closely with well reputed Insurance Companies such as Emirates Insurance Company PSC and National General Insurance Company PSC through supporting the portfolios reinsured through the HanseMerkur Group. HanseMerkur Insurance has been established to assist customers and partners in any service related aspects and to ensure that the service levels are maintained at a level superior to the rest. 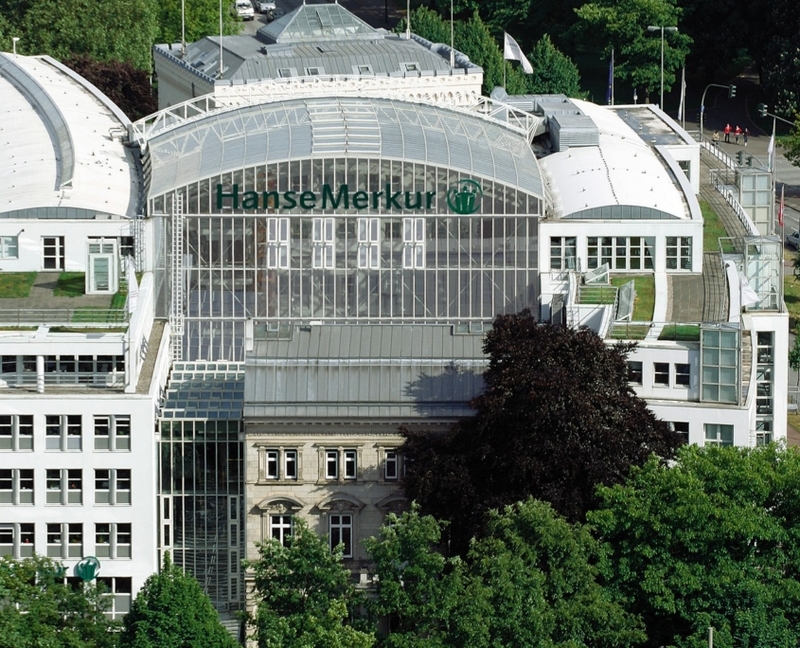 The HanseMerkur Group is the second-oldest insurance provider in Germany. 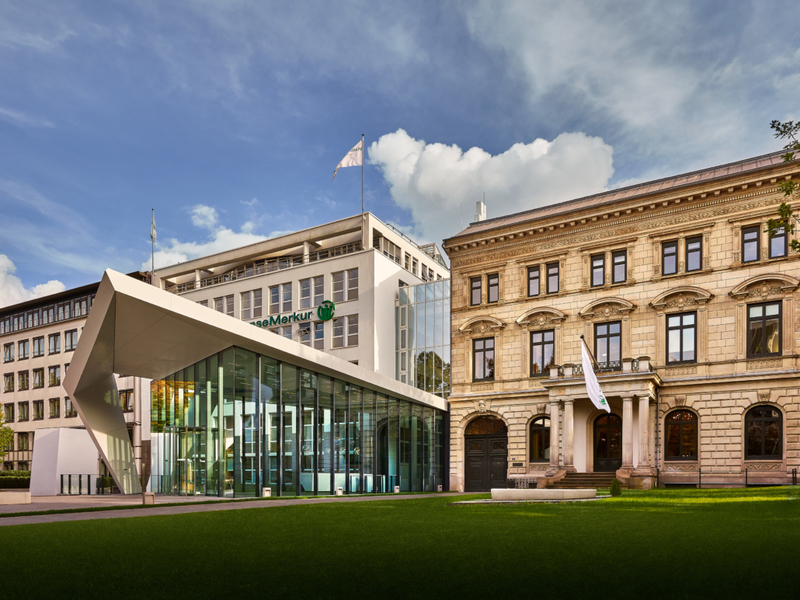 With a legacy dating back more than 125 years, HanseMerkur Reiseversicherung AG operates as reinsurer for GlobalCare Health Insurance Plans. The HanseMerkur Group has more than seven million individuals around the globe covered by their products, making them an exclusive, dependable, and highly experienced partner. Based in Abu Dhabi since 1982, with shares held by the government, Emirates Insurance Co. (PSC) receives high scores from international rating agencies. Emirates Insurance Co. (PSC) offers more than 25 locations throughout the UAE and is one of the premier insurance solution providers for locals and expatriates. The HanseMerkur Group is represented directly through HanseMerkur Global at the Dubai International Financial Center (DIFC). HanseMerkur Global oversees the interests of the HanseMerkur Group including reinsurance management and intermediation of the GlobalCare Health Insurance Plans. Headquartered in the city of Dubai and publicly quoted and listed by the Dubai Financial Market, National General Insurance Co. (PSC) is one of the leading composite insurance companies of the UAE. Backed by Emirates NBD, the Commercial Bank of Dubai, and Dubai Investments, National General Insurance Co. (PSC) provides a wide range of expertise and insurance solutions. As a medium-sized personal insurer, HanseMerkur Krankenversicherung AG (HanseMerkur Health Insurance AG) has been offering its customers security, predictability and reliability since 1969. This financially secure and growth-oriented company has achieved its present independent and strong position in the market and developed into an efficient medium sized personal insurer thanks to various acquisitions of existing customer lists and its dynamic sales activities. HanseMerkur Global Insurance Management (DIFC) Limited is specialised in insurance management and intermediation. Its Clients include renowned locally registered Insurance Companies. 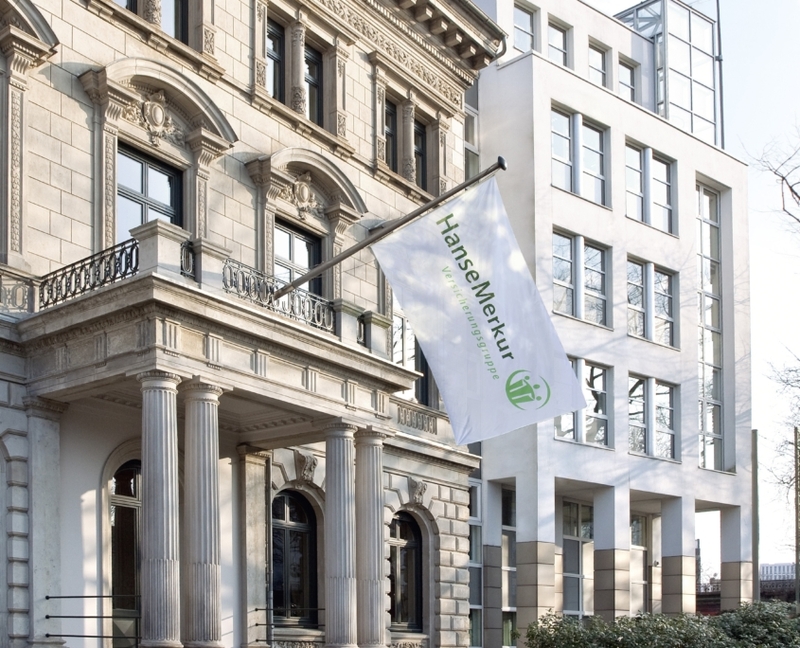 The HanseMerkur Insurance Group is based in Hamburg, Germany and one of the original companies of the Group dates back to 1806, which makes the Group the second oldest health insurance entity in Germany. The insurance group’s roots, dating back more than 130 years, lie in health insurance and is still the company’s largest area of activity. As a specialist in the field of private complementary insurance, HanseMerkur Krankenversicherung AG (HanseMerkur Health Insurance AG) has established a name for itself throughout the whole of Germany. The HanseMerkur Insurance Group has also established its position in the market through its innovative all-round health insurance premium rates that offer additional benefits for women, children and high-earning employees and the self-employed. Moreover, the Group is also one of the largest providers of private complementary health insurance cover. Since 2004, more than four million contracts for spectacles insurance, developed for a very large optician chain in Germany. The HanseMerkur Insurance Group is the second largest travel insurer in Germany through its entity HanseMerkur Reiseversicherung AG (HanseMerkur Travel Insurance AG) and the only independent insurance company in Hamburg’s financial centre that is independent of any group that operates throughout the whole of Germany. HanseMerkur Travel Insurance AG was established in 1977 with its focus primarily on the travel business, has become number two among German travel insurance companies in recent years. The Group has developed significant experience in the GCC region by providing reinsurance through distributors for various health insurance products in the United Arab Emirates since January 2004. Reinsurance in the GCC region is carried out by HanseMerkur Travel Insurance AG. The HanseMerkur Group is represented directly through HanseMerkur Global Insurance Management (DIFC) Limited at the Dubai International Financial Center (DIFC). HanseMerkur Global Insurance Management (DIFC) Limited was established at the Dubai International Financial Centre in March 2014 by the Group and oversees the interests of the HanseMerkur Group including Insurance Management and Intermediation of Insurance Plans reinsured by the HanseMerkur Group and insured through its professional clients. HanseMerkur Global Insurance Management (DIFC) Limited is incorporated as a company limited by shares under the laws of the Dubai International Financial Centre and is licensed and regulated by the Dubai Financial Services Authority (DFSA).